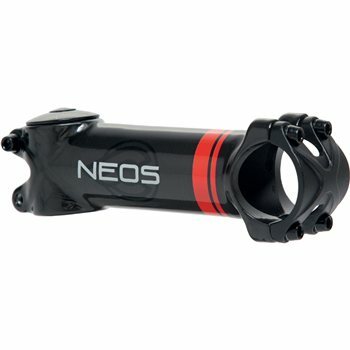 The 3D forged 7050 T6 aluminium alloy stem is designed with a variable thickness oval section and reinforced with unidirectional carbon fibre, making it extremely light and durable. Clamp diameter - 31.8 mm bar. Clamp diameter - 1-1/8 inch. Weight - 120g for 100mm option.